Artist Trading Card Kit of the Month - January 2017 Winter. This is what is included in this month's kit: 1 - 3 in. x 4 in. piece of Authentique Double-sided Wintery Collection - Mittens/Mini Snowflakes, 1 - 3 in. x 4 in. 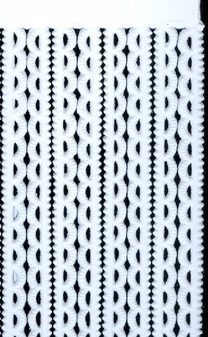 piece of Authentique Double-sided Wintery Collection - Navy White and Black Snowflakes/Multi Stripes, 1 - 2 1/2 in. x 3 1/2 in. artist trading card in Core'dinations Gemstone white cardstock - Pearl, 1 - 2 in. x 4 in. piece of Core'dination Kraft Polka-Dot cardstock with white raised polka-dots. Looks like snowballs just hit the paper! Also included is a 1 in. x 4 in. piece Core'dination blue cardstock in Oceanic, a piece of red waxed linen thread, a ribbon piece; there are 2 different snowflake ribbons that coordinate with this kit; one of the two will be included in your kit, not both. 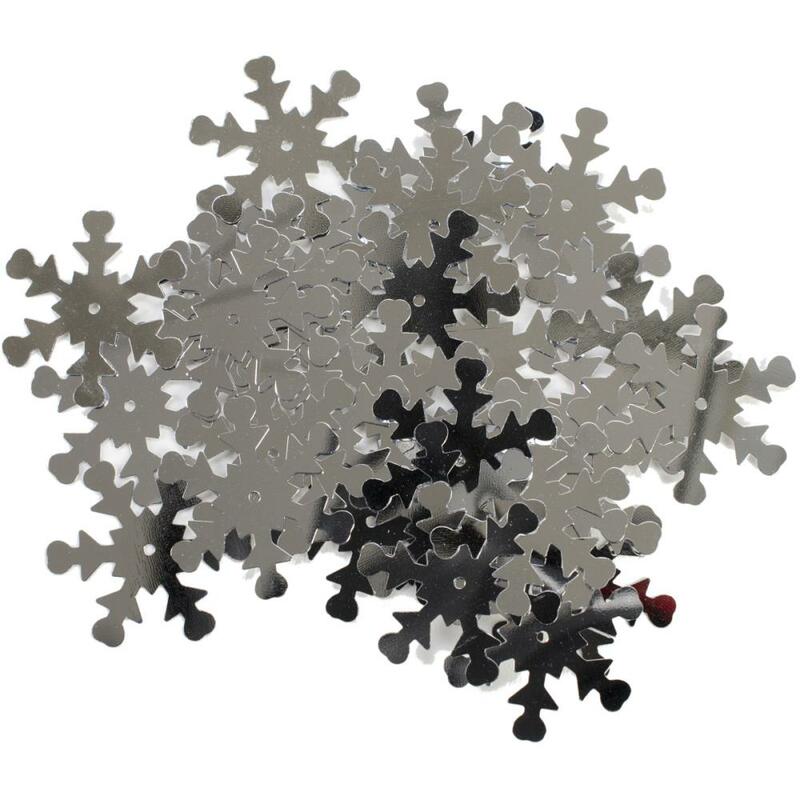 There is also a die cut metallic mini tag, a collage image of children playing in the snow. This has been professionally printed. 1 - collage phrase, "Let it Snow!". This can be glued to the die cut mini tag, a die cut mini metallic paper tag with elastic tie, one snowflake ribbon piece either in grey or blue. Two have been chosen to go with this kit, but one of the two will be included, not both as pictured in the photo. Also one silver snowflake charm, and 3 different snowflake sequins; colors are iridescent white, silver and aqua, and a clear ATC sleeve (not shown in the photo).